Most major tech companies increased the amount of money they spent attempting to influence lawmakers and the regulatory process in Washington, D.C., through federal lobbying. Behind the increased spending is a push by tech companies to reduce or eliminate regulations that are slowing them down as they expand into sections of the economy like cars and medical devices. Google spent more on lobbying than any other tech company although the US$16.7 million total for 2015 was down about 1 percent from 2014. The money was spent lobbying in traditional tech areas like cybersecurity and online competition, big-business issues like the Trans Pacific Partnership trade deal and immigrant worker visas, and areas connected with Google research such as wind power, according to a lobbying disclosure report filed on Wednesday. Telecommunications companies had been the biggest tech spenders on lobbying for years. That began to change about a decade ago when tech companies realized money can buy them power and influence in Washington, D.C., but the telecom industry still runs up big lobbying bills in D.C. In 2015, Comcast spent $15.6 million, AT&T spent $14.9 million and Verizon spent $11.4 million. Three telecom industry trade associations were also major spenders. The National Cable and Telecommunications Association (NCTA) racked up $14.1 million in lobbying spending; the CTIA, which represents the wireless industry, spent $10.1 million; and the US Telecom Association spent $5.2 million. Notably in telecoms, spending by Verizon and the USTA was down by 11 percent and 5 percent respectively. A lot of the spending isn't done directly by the companies, although the bigger organizations have their own lobbyists on staff. 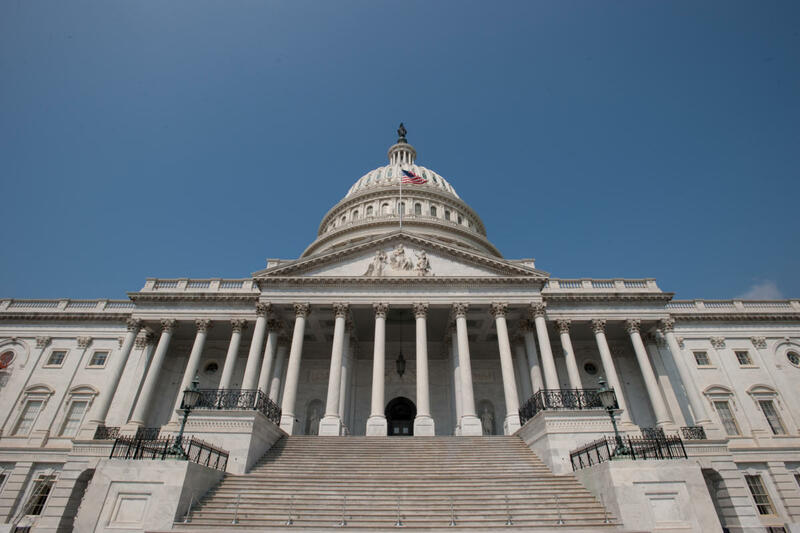 Many companies hire one or more D.C.-based lobbying companies that charge a monthly retainer and both lobby for the company and act as its eyes and ears on Capitol Hill, keeping it informed on upcoming legislation that it needs to know about. Uber, which was in the regulatory spotlight for most of 2015, hiked its spending from $170,000 in 2014 to $470,000 last year. Twitter's spending jumped 61 percent to $500,000; Facebook's rose a more modest 5 percent to $9.8 million; and Apple upped its spending by 9 percent to $4.5 million. One of the few companies to spend less money was IBM, which cut spending by six percent to $4.6 million.